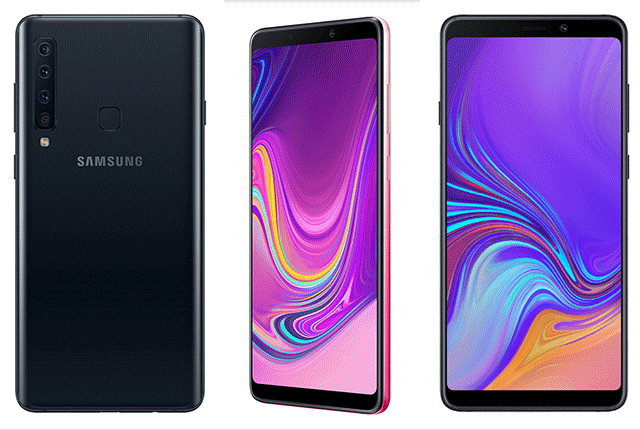 On cue, Samsung has announced the Galaxy A9, the first ever smartphone with four rear cameras, taking the craze to put more and more sensors in smartphones to a new level altogether. 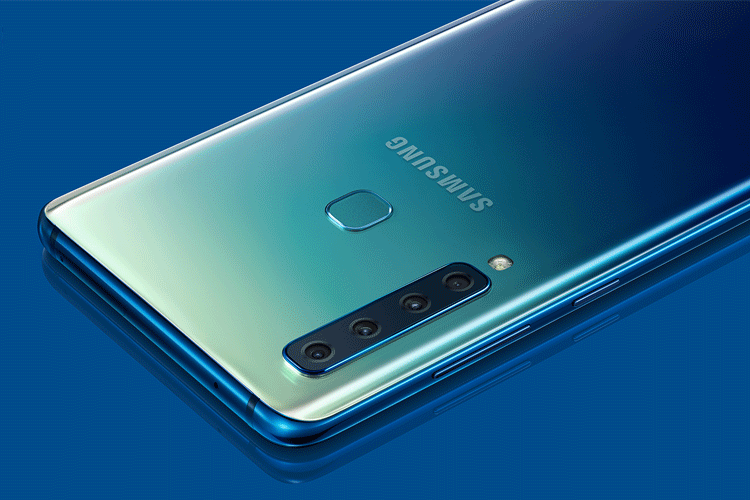 The world’s first rear quad camera is packed with tons of signature Samsung software features and multitudes of shooting modes. You will not be found wanting more photography apps or modes after getting this phone. 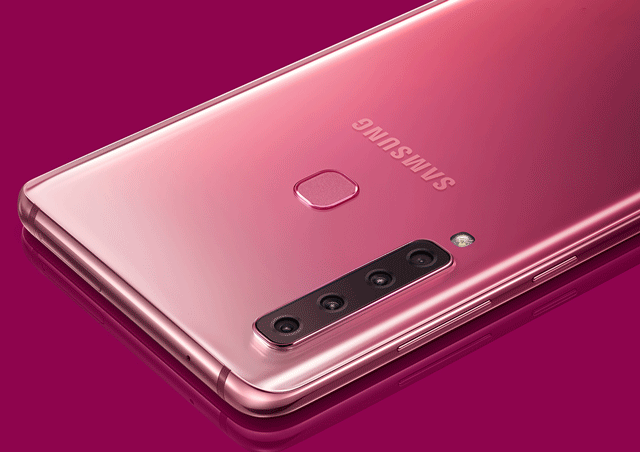 The Galaxy A9’s highlight is that four-camera array on the back, stacked vertically on the 3D glass curved back – as if a satire on the vertical placement that nearly all manufacturers have turned to. Among those four lenses is a 2x Optical Zoom 10MP telephoto f/2.4 lens, which lets you go in tight on the subject. Then there’s the Ultra Wide 120-degree 8MP Lens with f/2.4, which is like the opposite and lets you take in more of the scene from the same spot. The third sensor in the stack is the main camera which is a 24MP f/1.7 sensor. The fourth lens is the the 5MP Depth Lens with f/2.2, which allows the phone to deliver features such as portrait photos with adjustable bokeh, live focus photos and other cool tricks such a the Portrait Dolly. On the front is a lonely single camera, an f/2.0 lens with a 24MP sensor. The Galaxy A9 gets the much-appreciated Scene Optimizer tech that we saw in the Note 9. This lets the camera identify the subject and adjust settings accordingly quickly. Let’s move to the front, which is dominated by the 6.3” Full HD+ Super AMOLED display with a resolution of 1080×2220 pixels. Samsung didn’t specify the SoC, only mentioning an octa-core processor (2.2GHz Quad + 1.8GHz Quad), 6 or 8 GB of RAM and 128GB internal storage, with support for up to 512GB of expandable memory. You should get good battery life with this phone thanks to the 3,800mAh battery. The A9 runs Samsung Experience with Android 8.0 Oreo, and has a USB Type-C port for data transfer and charging. 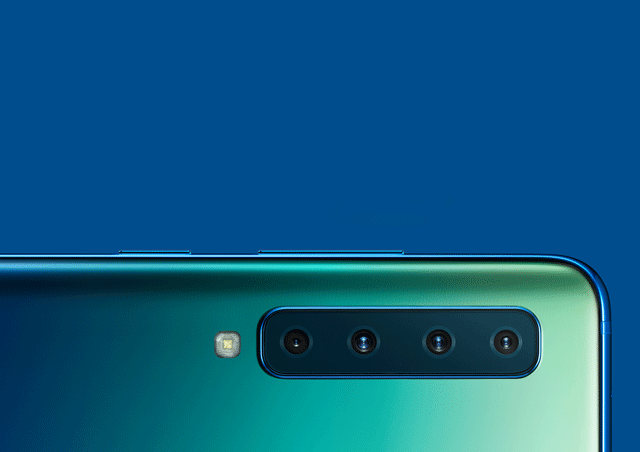 Unlike the triple-camera Galaxy A7, the Galaxy A9 gets a rear fingerprint sensor and will be sold in black, blue and pink, in selected markets from November.